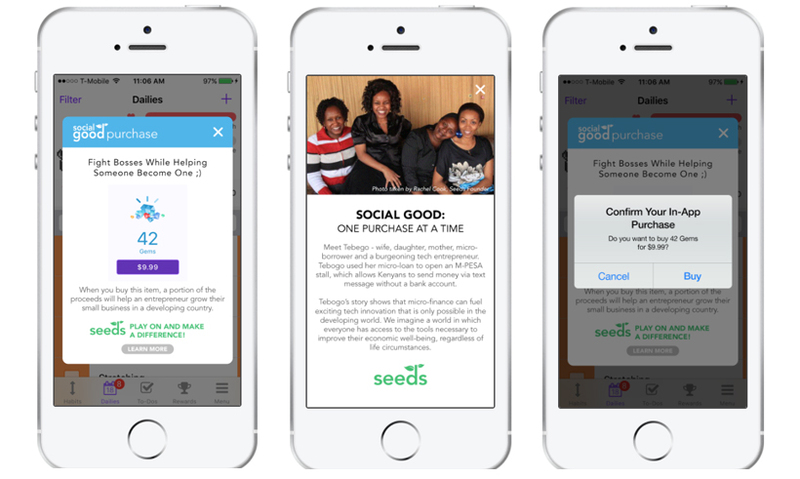 Help those in need, while growing in-app sales! 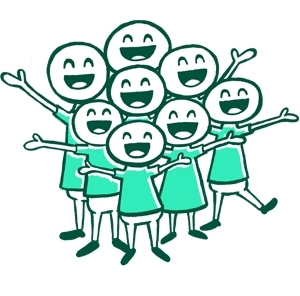 Congrats on taking the first step toward building good into your app. The Seeds team will be in touch shortly! Seeds is excited to partner with App Radar to help developers increase sales! Spend 4x as much as other buyers! Is completely free to use! And Seeds sends you new users! 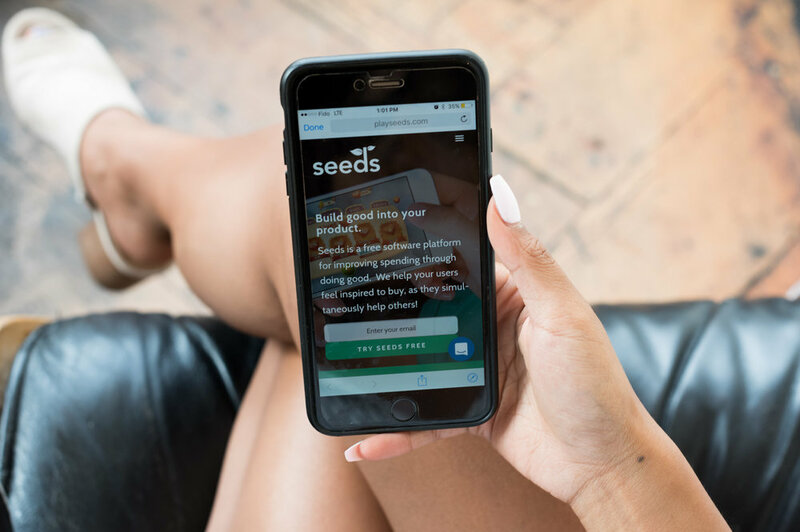 New Seeds users are excited to engage with your brand because you're making a difference in the world!